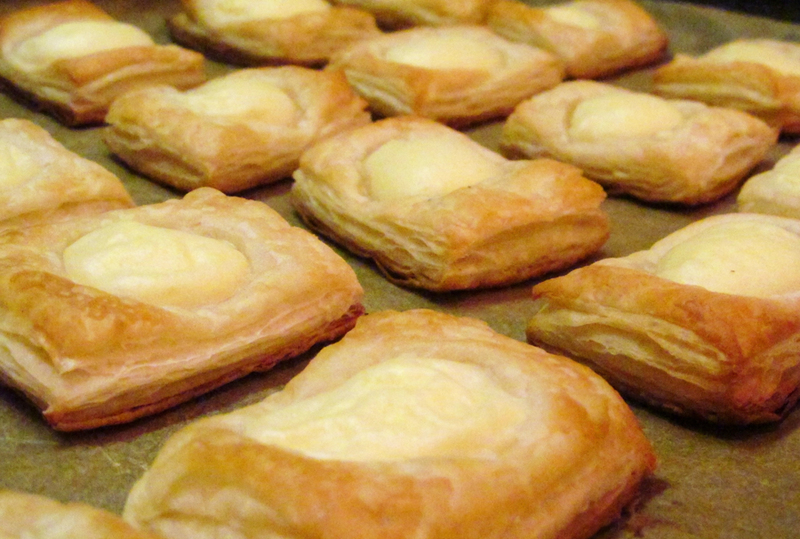 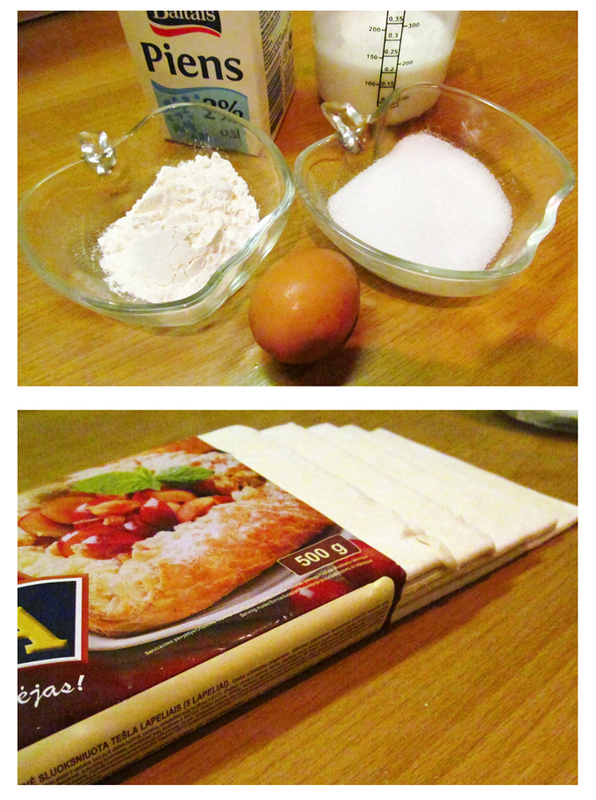 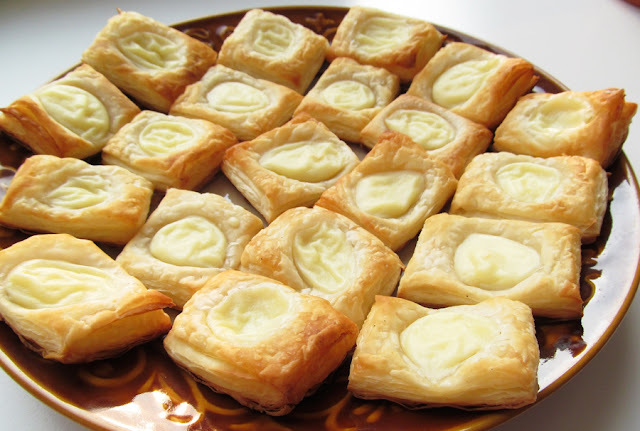 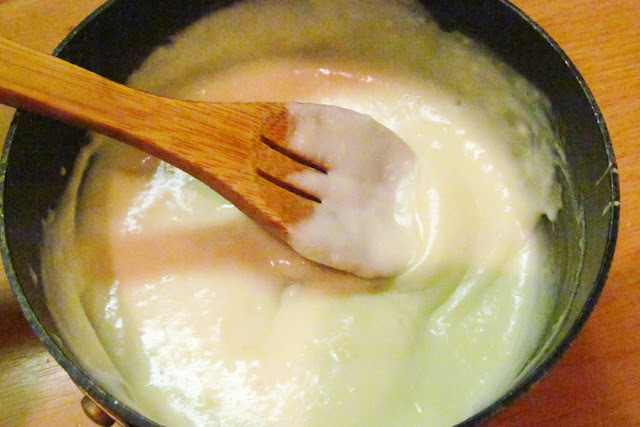 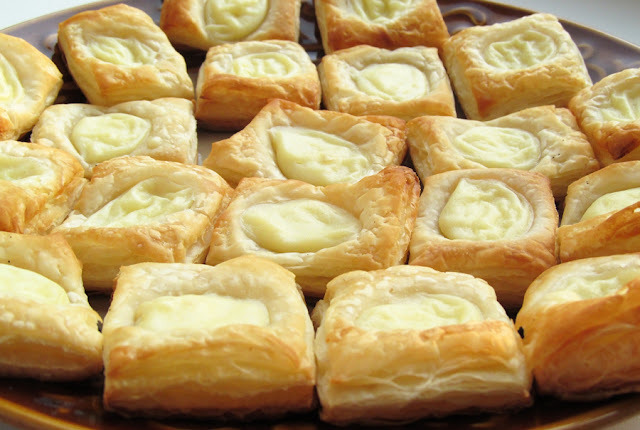 Greeting you in August with a recipe of super delicious puff pastry with custard! 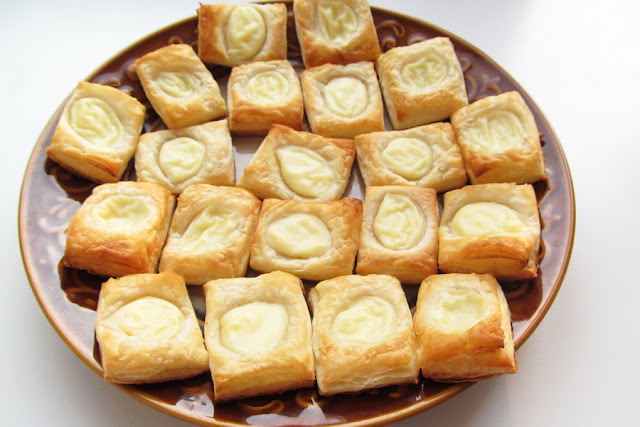 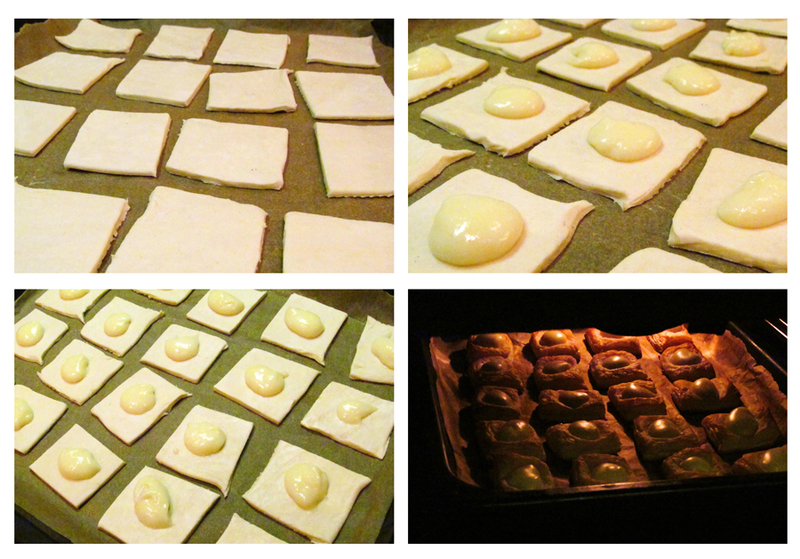 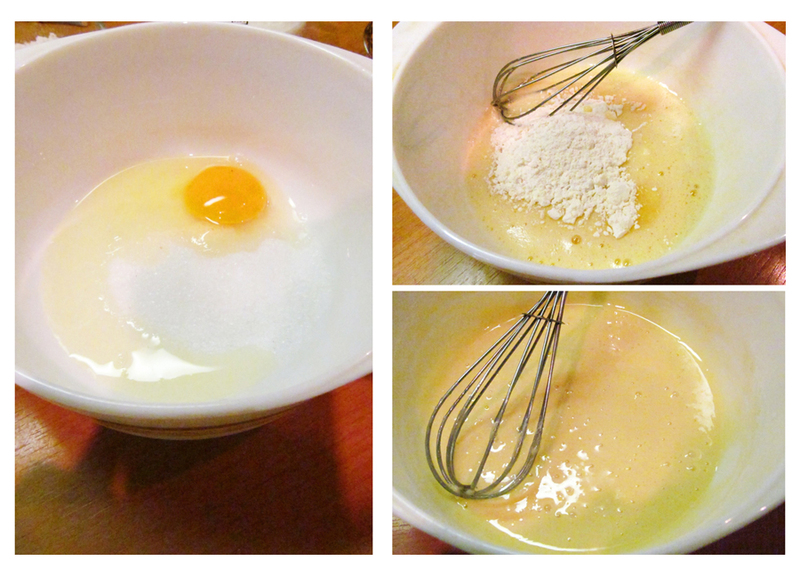 Preparation of these yammies is pretty fast due to use of ready-made puff pastry and quick baking time. 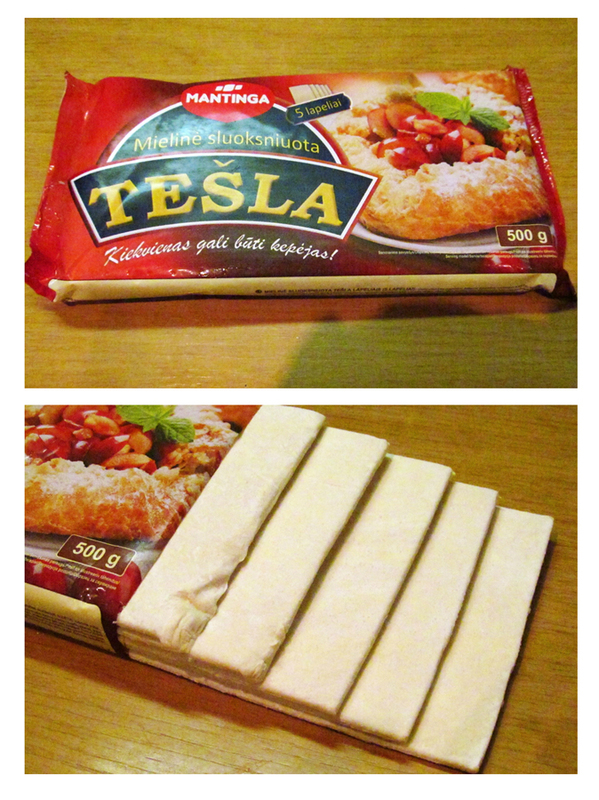 Put in the over for 10-15 minutes.